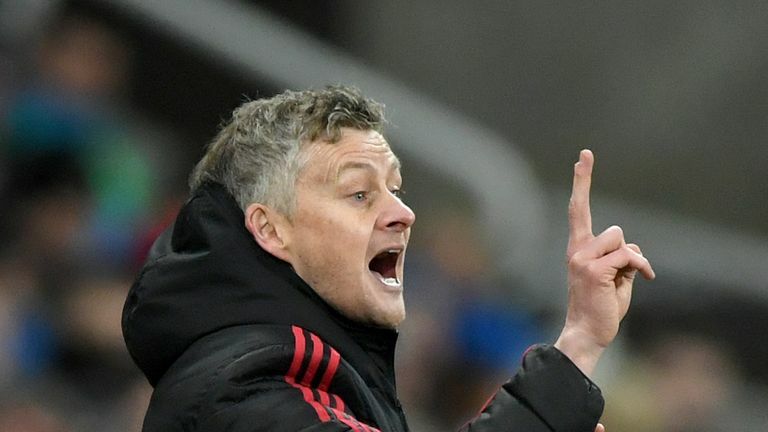 Ole Gunnar Solskjaer says he does not expect Manchester United to sign anyone in the January transfer window. United's caretaker manager, who upon his arrival said he would have an input on transfers, revealed on Friday that he will meet with the club's executive vice-chairman Ed Woodward this month to discuss the market. However, when asked if he anticipates any new additions in January, he said: "I don't expect anyone to come in. "Obviously if the club have targeted and identified a few and I think they might fit here then I'll give my thumbs up. But it's not just my decision. I'm happy with the squad I've got." 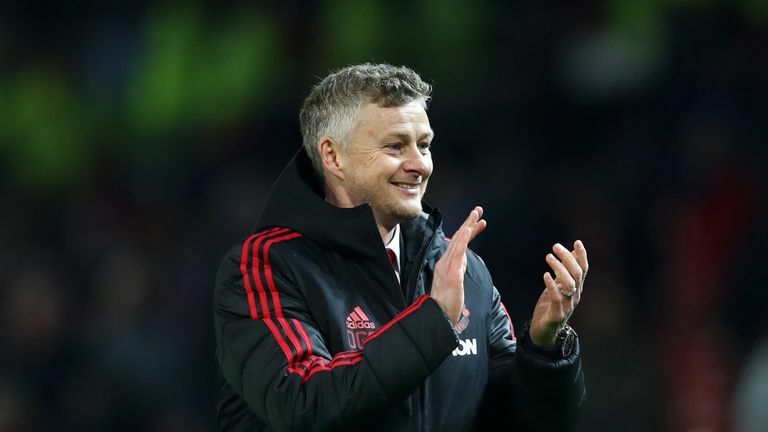 Solskjaer has made the perfect start to his managerial career at Old Trafford - beating Cardiff, Huddersfield, Bournemouth and Newcastle - but United's caretaker boss is not getting ahead of himself. He added: "When you win games of football you're happy. There'll be tougher games coming up, we know that. "I thought Newcastle was a great example of that…we didn't just get that first goal [early] so we could sit back and counter. 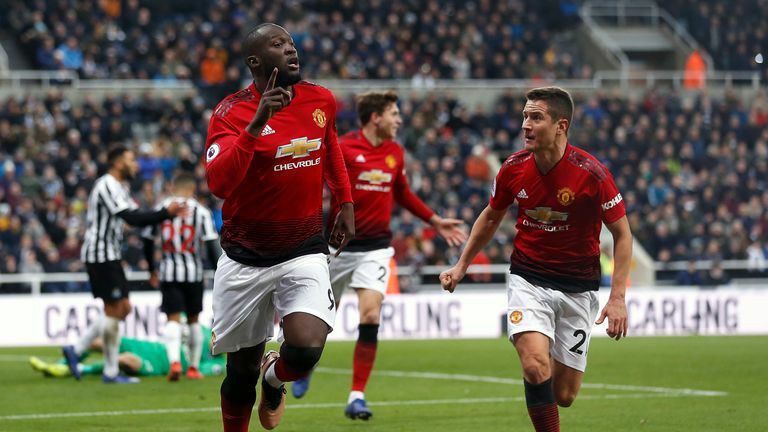 Highlights from Manchester United's win against Newcastle in the Premier League. "We had to work hard for it, we had to defend and at half-time you think, we'll learn about the players in games like this because we're expected to win. But it doesn't always happen like you expect. "I thought the response was fantastic in the second half." Jurgen Klopp will be hoping Leicester can take points off their title rivals Manchester City when the two meet next month, and the Liverpool boss has a message for his 'landlord' and Leicester manager Brendan Rodgers. Will Southampton secure their safety? Will Fulham make it three on the bounce? All the key questions ahead of a crunch Premier League weekend.